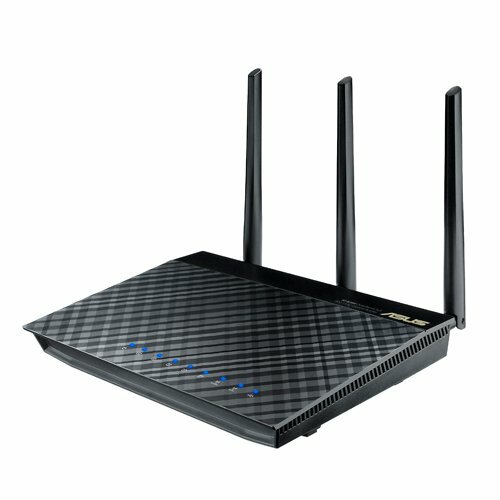 Do you want to set up a wireless home network? If you do you need a good wireless router which is the key to building a fast home network. We break down all the top features to look for including the latest wireless technology standard, transfer speeds, and ports as we review the top 10 best wireless routers. We feature models from the top brands like Asus, NetGear, D-Link, Medialink, and Trendnet. Posted on October 5, 2013, in Computers & Internet. Bookmark the permalink. Leave a comment.